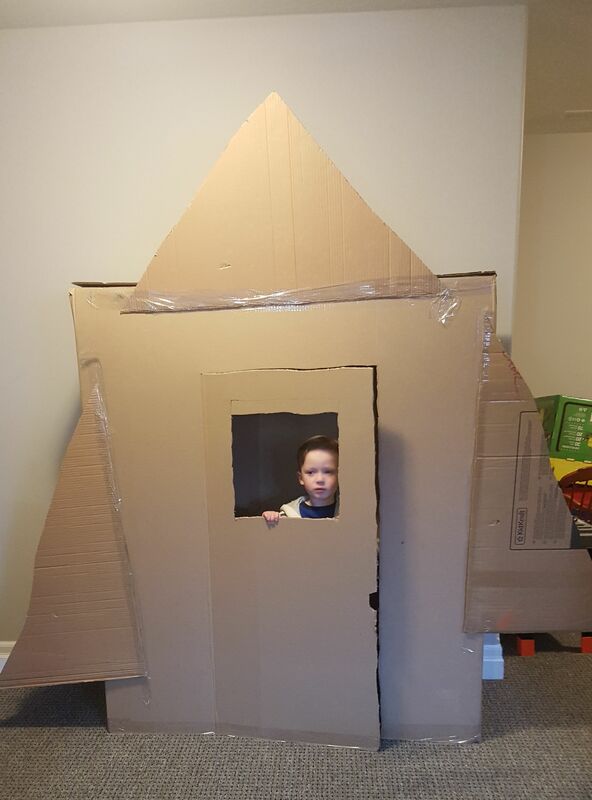 Check out this amazing rocket ship James built from old boxes. Way to go, James! Thanks for sharing it with us. 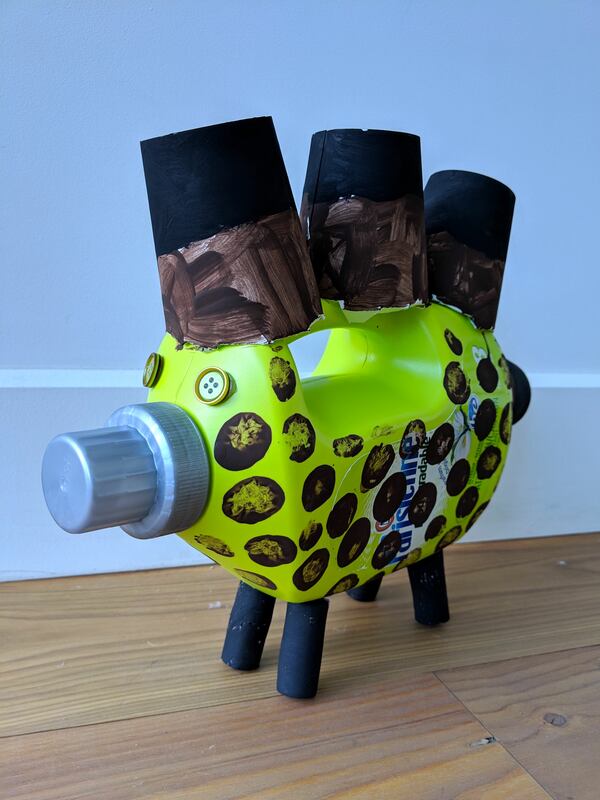 Lumi, 6, sent us this photo of her craft from the 2019 March issue of Chickadee. Way to go, Lumi! Thanks for sharing it with us. 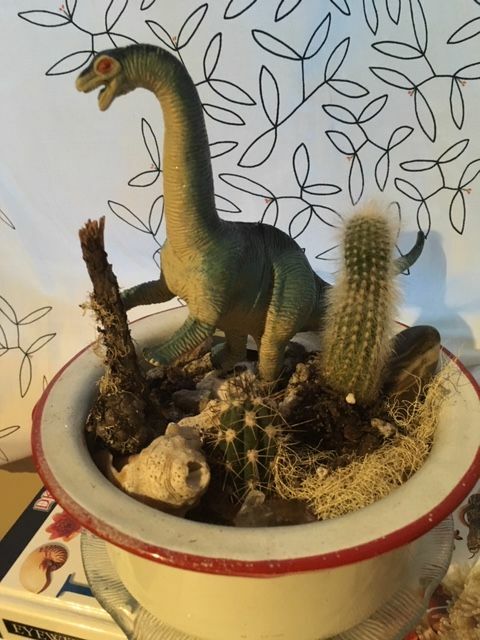 Jackson, 5, sent us a photo of his snow family from the December 2018 issue of Chirp. Great job, Jackson! Thanks a bunch for sharing this with us! We love seeing all the awesome things you do, so don’t forget to send us photos of Chirp magazine crafts, recipes or activities. 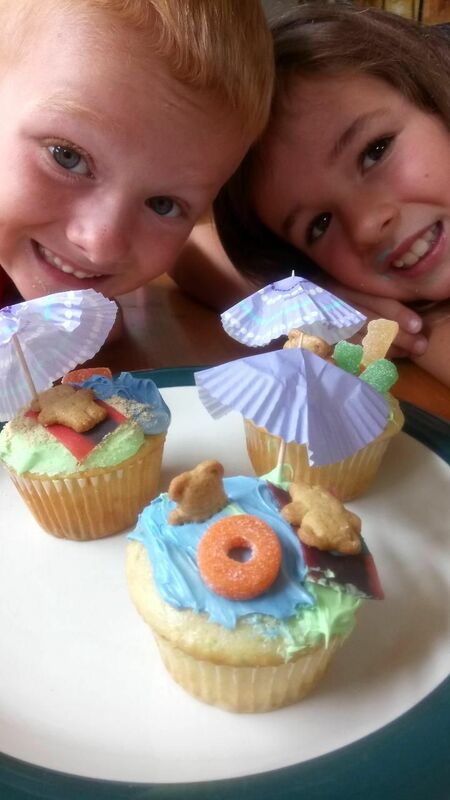 Caleb, 5, and Faith, 8, had an awesome time making the beach cupcakes from the 2018 summer issue of chickaDEE. You both did a great job! Do you have a chickaDEE Magazine craft or recipe that you’d like to share? Send it to us at chickadeeblog@owlkids.com!